I absolutely love extended family sessions. 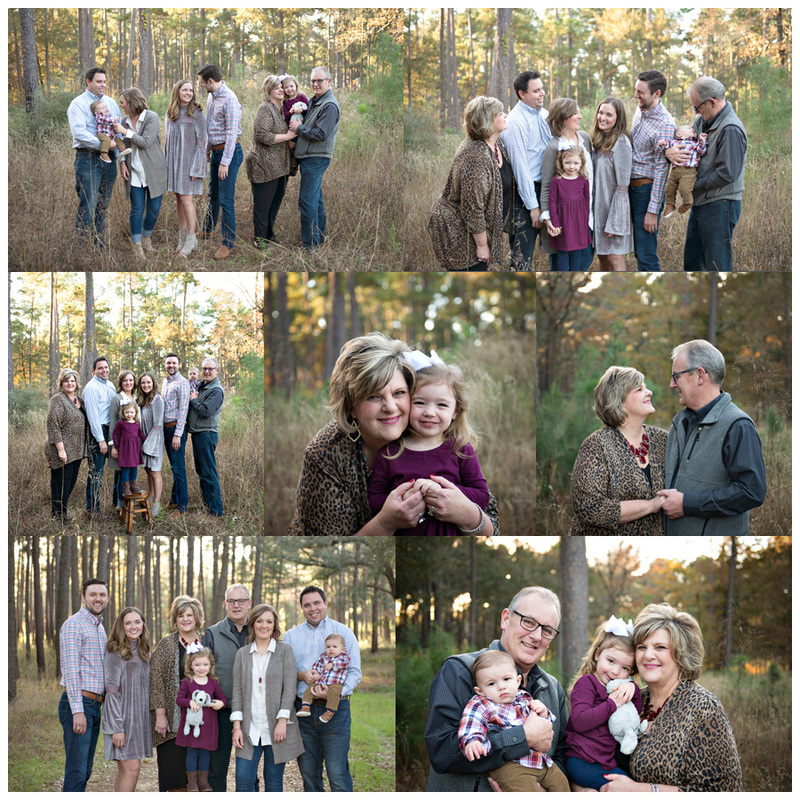 Its not often that grandparents and their littles have their very special relationships captured in print. These are treasured times and its so so important!